Akinon Resort offers a wide range of physical fitness options for its guest, whether you work out regularly, want to get started or expand your program, or are going through rehabilitation. 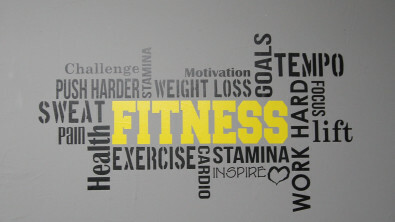 Working out while staying at Akinon Resort is simple and varied, making it easier to reach your goals! Akinon Resort’s gym is equipped with Exergenics’ isokinetic fitness system, which consists of ten different machines that through combining automatic assistance and an interactive touch screen delivers a perfect 30-minute workout. 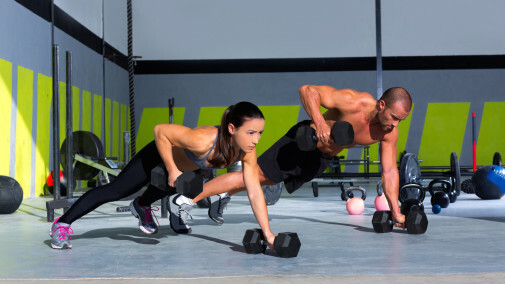 By completing the “circle” you will have exercised all the main muscle groups in the body and since it offers a range of different levels it suited for all age groups and levels, either you are a novice or a pro. 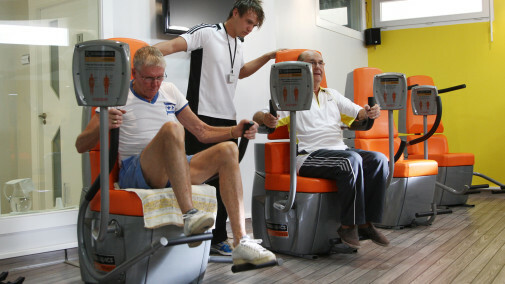 They are particularly suited for rehabilitation as the machines limits possible movements and it is therefore harder for the user to train wrongly and further agitate any inquiries. 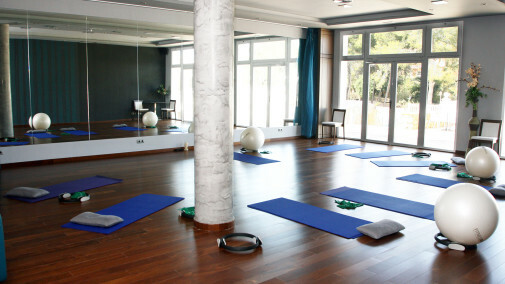 Akinon Resort’s facilities are ideal for all types of group workouts, including Pilates, Yoga, Aerobics and Zumba. The workouts can also be performed outside on one of our beautiful and spacious terraces or in our park. We can provide a wide range of equipment like exercise balls, matts, poles, rings and rollers. Akinon Resort is continuously looking for new instructors to partner with so please contact us if this could be of interest. Akinon Resort features a beautiful park that is ideal for both individual and group workouts. At different locations in the park there are outdoor exercise equipment that allows you to perform a wide array of exercises while enjoying the nature and sun. 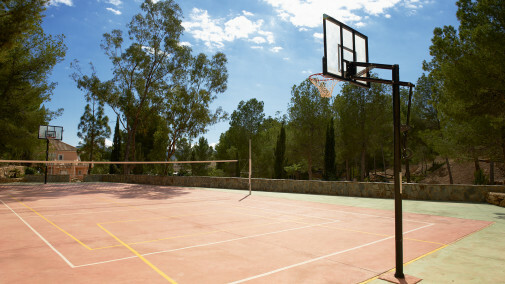 We also have a multipurpose ball court that can be used for volleyball, basketball, futsal and badminton. 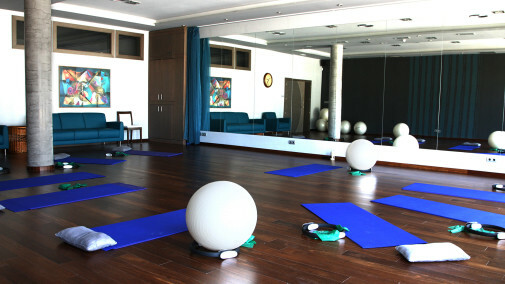 Akinon Resort features a gym where you as a guest can exercise during your stay with us. 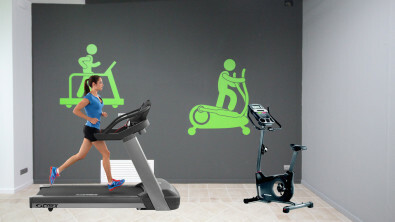 It features all the necessary equipment for a solid workout including cardio machines and free weights.